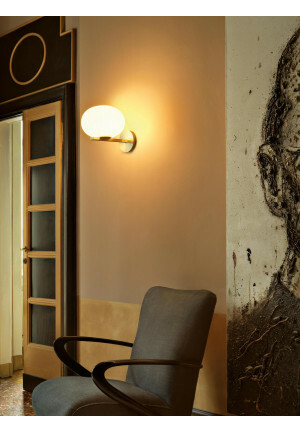 Wall Lamps are the ideal way to create a subtle, indirect ambient brightness because the light is reflected from the wall. 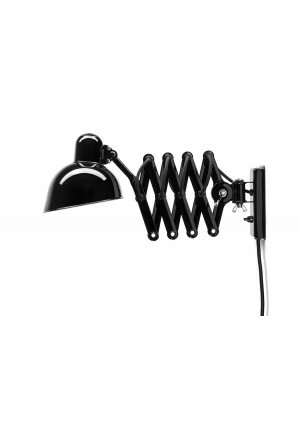 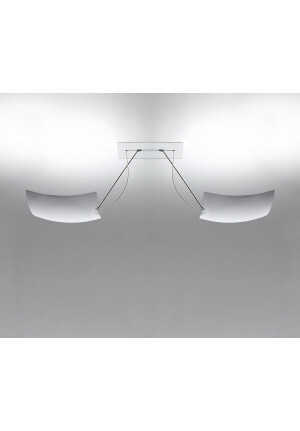 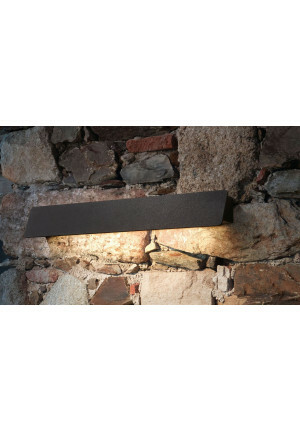 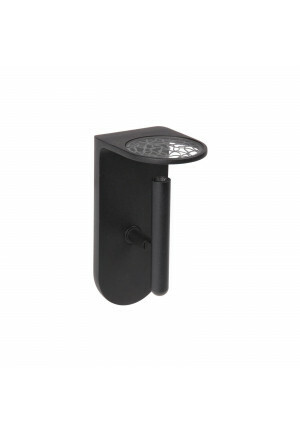 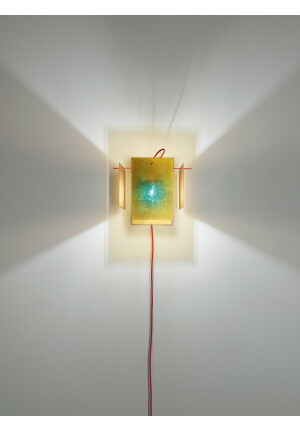 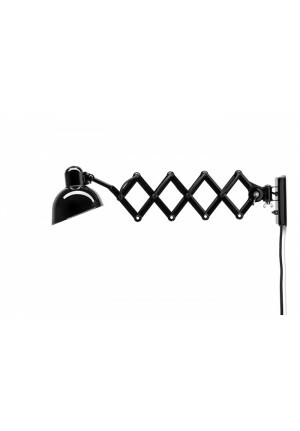 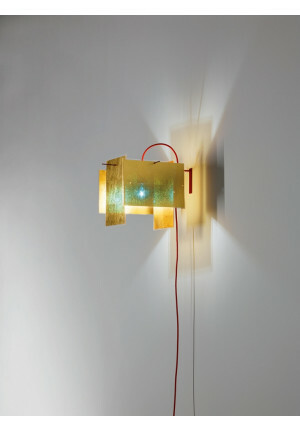 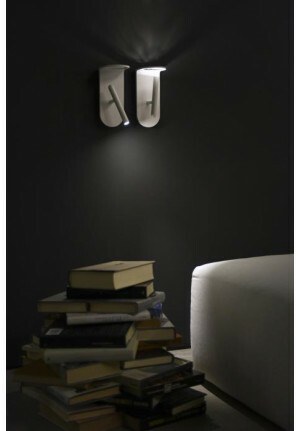 As spotlights adjustable wall lamps for illumination of images can be used. 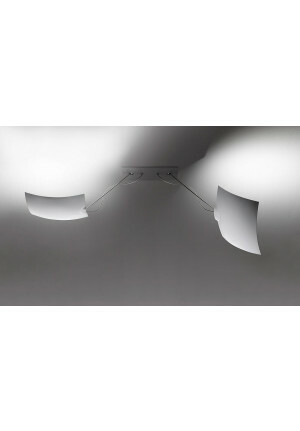 Traditional wall luminaires with directed upwards and / or downwards light can be installed in corridors as a guide be useful. 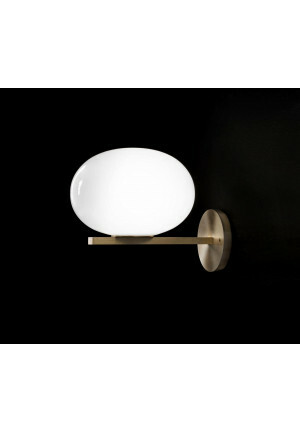 There are for wall lights two different types of feed. 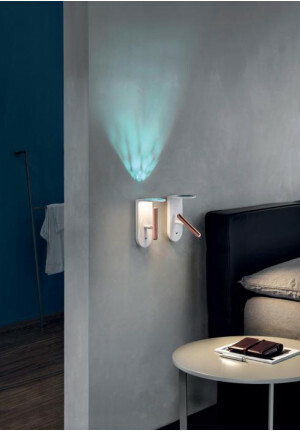 On the one hand there is wall lights, which are connected via a cable to an electrical outlet, on the other hand, there are wall lamps that require a wall connection and can not be connected via an external cable. 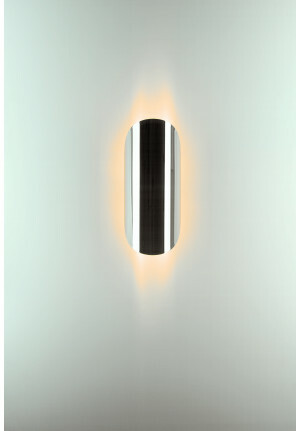 There are as well many decorative wall Lamps, which are used for discreet room lighting, but also downlights that are, for example through her downward light for installation over a mirror. 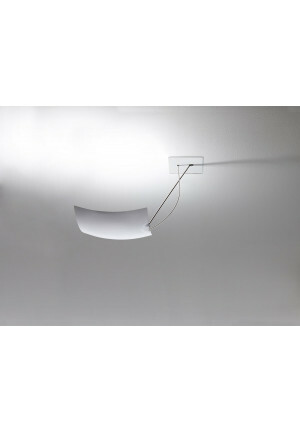 Some wall lights also can be optionally attach to the ceiling when it is explicitly indicated.